Welcome to my site! 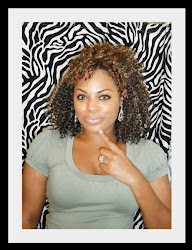 This website will serve as an outlet for me to discuss my journey from relaxed to natural. I will also talk about fashion as well! This blog is currently under construction and I will continue to make updates in the coming months. Until then, enjoy what is currently up. Feel free to stop by my other sites as well.